Bury St Edmunds' Public Building (named The Apex) is the civic heart of our mixed-use scheme for the site of the old Cattlemarket. 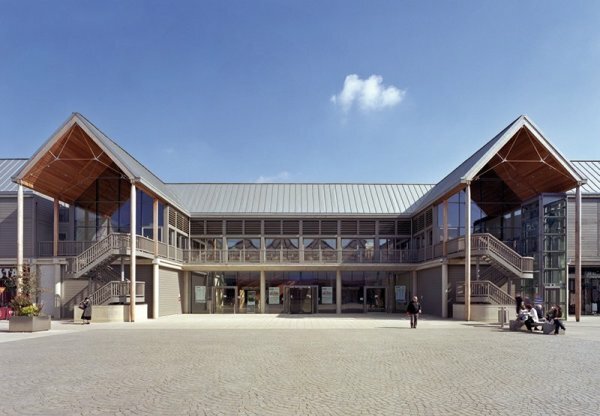 The shell and core of the building were completed as part of the surrounding development (named Arc) which opened in March 2009, and are flanked by retail and residential accommodation. Fit-out of the Apex was completed in August 2010 under a separate building contract. 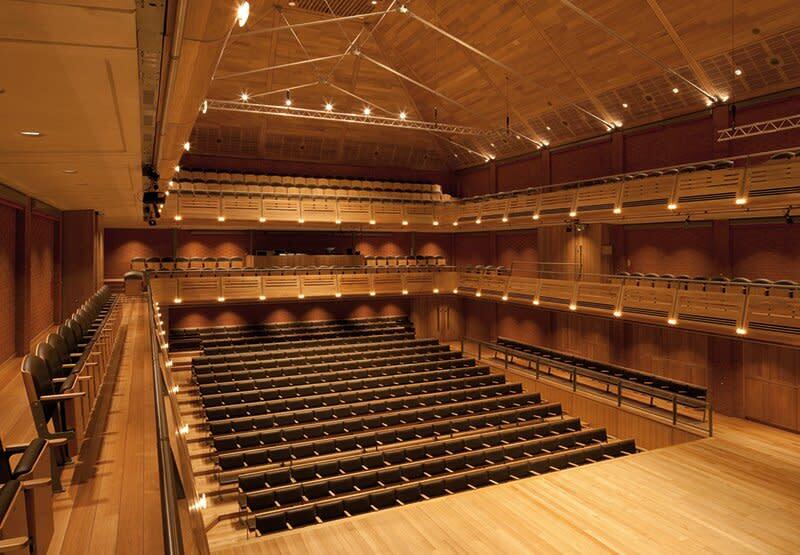 The Apex is a multi-purpose cultural building with a 500-seat Auditorium at its core. The Auditorium includes two balcony levels and, at ground floor, seating and orchestra pit lifts that permit a number of performance arrangements to be realised. 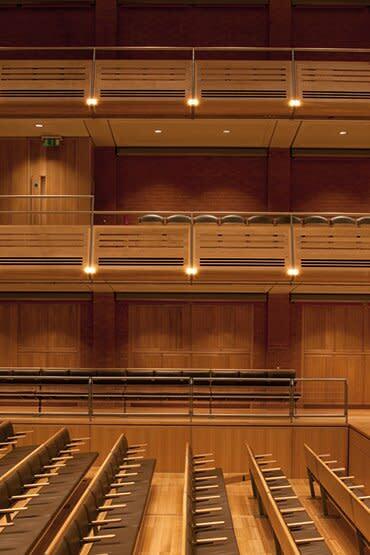 Ground floor seating is fixed to floating air-bearing wagons to facilitate rearrangement, and may be transferred to the basement, via the orchestra pit lift, for storage when not required. The envisaged arrangements include raked theatre-style seating, sunken 'promenade' floor, flat floor, and 'in-the-round' (raked seating on top of the flat floor). 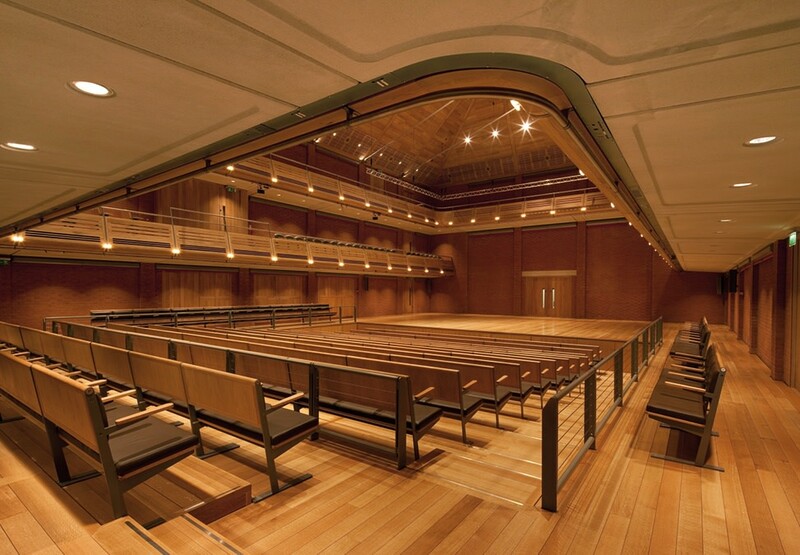 Technical gallery functions are accommodated out of sight, within the roof-space. 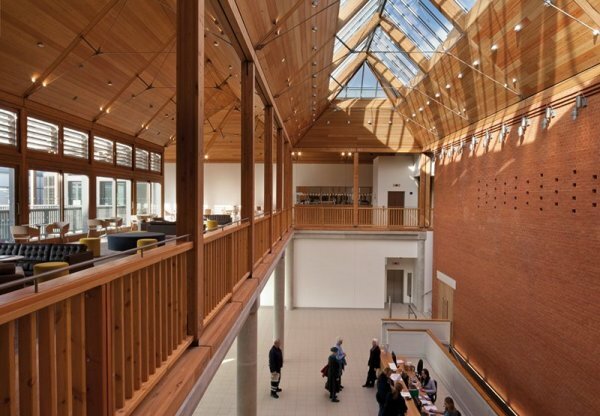 The foyer of the building serves as an extension to the new public square at the centre of the Arc development, with the Auditorium articulated as a freestanding crafted brick box within the overall building block. 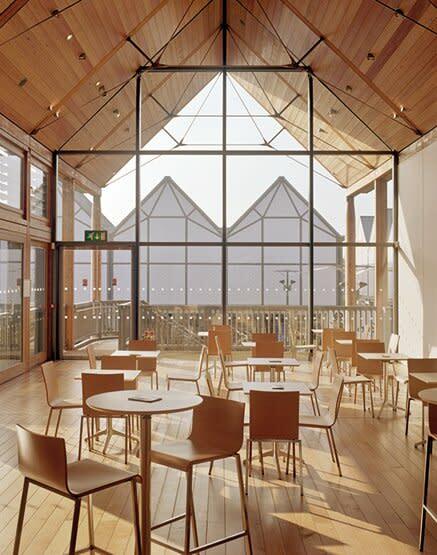 Dressing and changing facilities are provided for performers, a finishing kitchen and bars serve events, and a conference room and green rooms (with dance floor) provide a range of uses that are helping to establish the Apex as a vital hub of local cultural activities. "There isn't a hall in New York that has an acoustic as good as this; we play all over the world and this is one of the best."